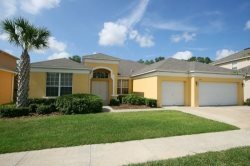 This is the web site of Orlando4Villas Management LLC. The information we collect is . If you feel that this site is not following its stated information policy, you may contact us at the above addresses or phone number, The DMA's Committee on Ethical Business Practices at [email protected], state or local chapters of the Better Business Bureau.